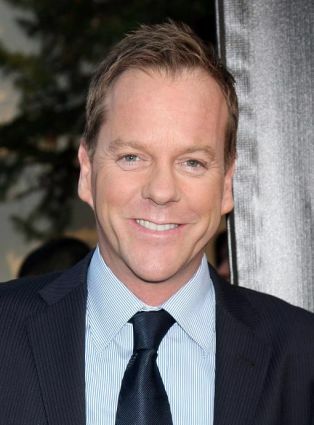 Today is Kiefer Sutherland’s 45th birthday – he was born on December 21, 1966 in London, England. Happy Birthday, Kiefer! 2012 is set to be a very big year for the actor. First up is the DVD release of The Confession on January 24th. A day later his new drama series Touch will air a special preview event on FOX ahead of the official series premiere on March 19th. Shortly after that in April is the moment we’ve all been waiting for. 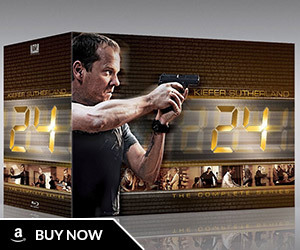 The 24 movie is scheduled to go into production with Kiefer reprising his role as Jack Bauer. Let’s hope it will be worth the long wait! Hope next year will be a successful year for you, and of course, hope your 24 movie will be a huge event… here in Spain we are waiting for it!!! Happy Birthday, Kiefer!!! Work hard, eat well, make the 24 movie, jog regularly, brush your teeth, make the 24 movie, sleep well, drink moderately but most importantly… make the 24 movie. I wish u all best on ur birthday day. 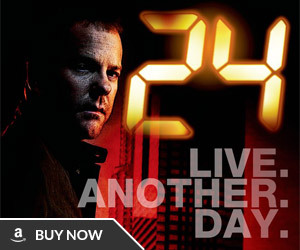 when will 24 season 9 come out. mr.jack please do your best for us. We need the 24 season 9. 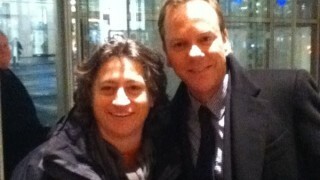 Happy Belated birthday to the one and only Keifer Sutherland. I am ready for touch and counting the day’s for the 24 movie. HAPPY BIRTHDAY KIEFER I LOVE U! I’m looking forward to the movie and I want a season 9 plz….We are begging u,damn it!Anyways i wish u happiness and a successful 2012…May all your wishes come true! Happy belated birthday Kiefer, my (Jack Bauer). 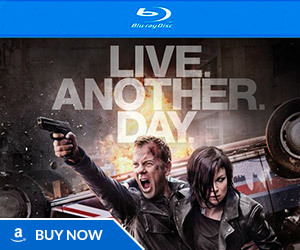 So looking forward to the 24 movie. Please find a way to bring Tony back. Cheers!  kiefer sutherland or jack bauer are the best actor worldwide.the hello from albania.Albania would be more.enxhi……. 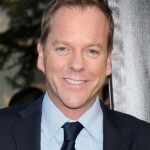 24 Spoilers » News » Happy Birthday, Kiefer Sutherland!